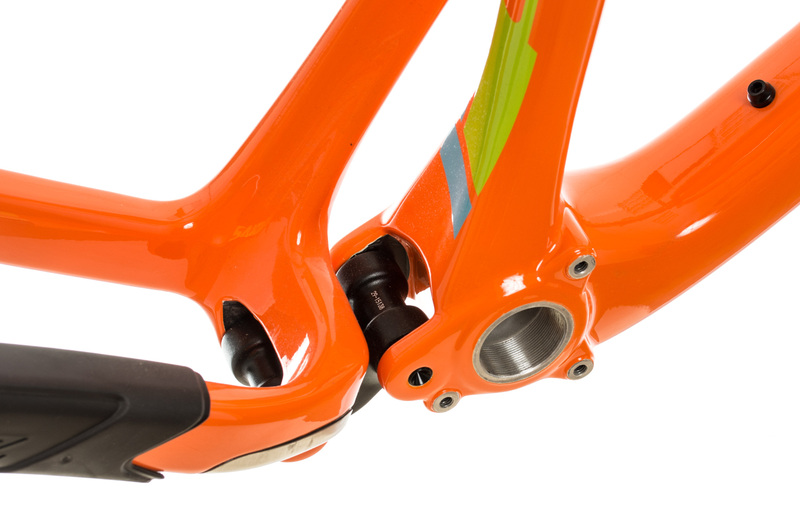 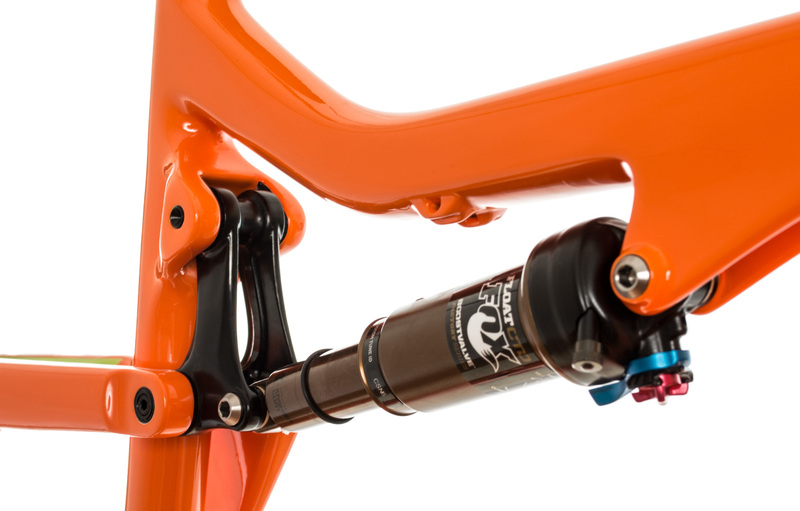 5010 pushes further into the realms of 27.5" possibilities. Developed using what we learned from Bronson, the comparatively lower bottom bracket height, shorter chainstays and 125mm of VPP®travel give 5010 its snappy, nimble, ride. 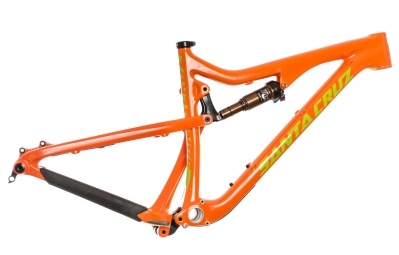 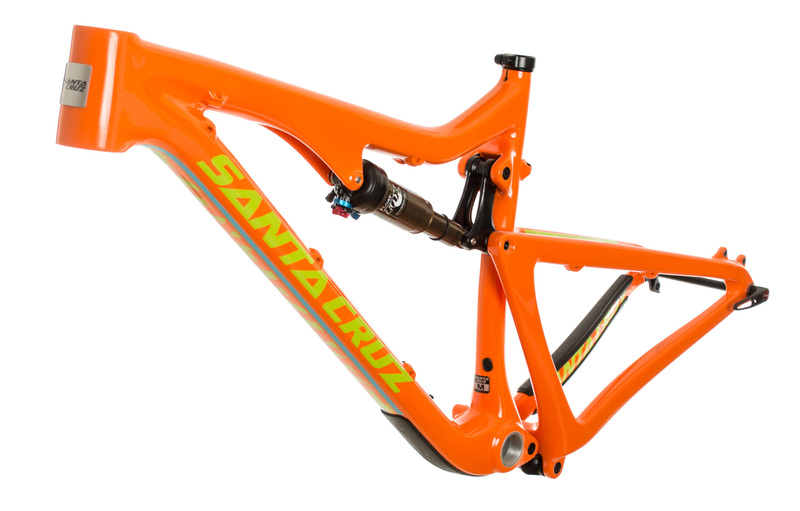 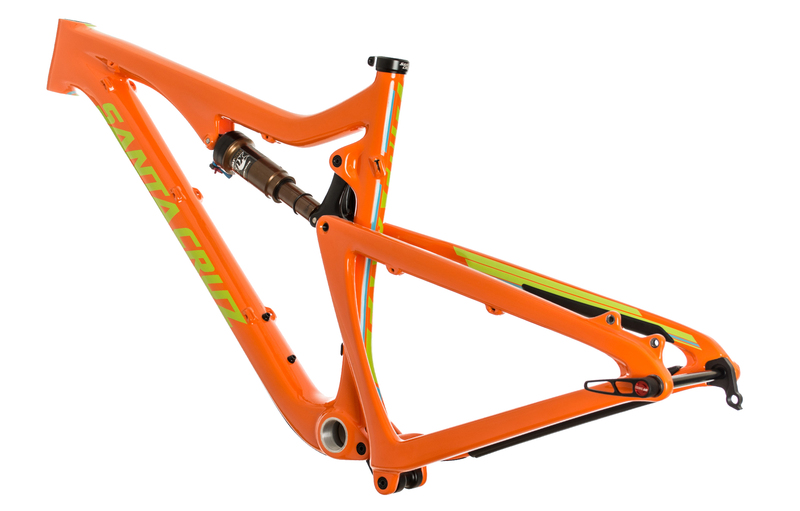 Responsibly offered in Mountain Rescue Orange, a 68 degree head angle and 5lb frame weight adds climbing agility into the equation, defining 5010 as the tool for that back country mission you’ve always planned.